Àozhōu yǒu xìnggǎn de guī!!! 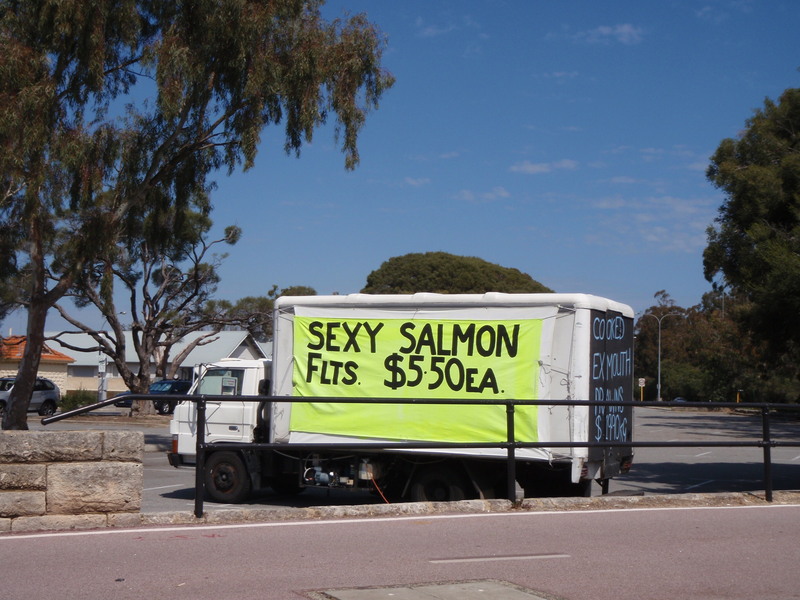 This entry was posted in Australia, Chinese, Food, Photography, Story, Travel, Travel writing, 澳洲 and tagged Australia, food, Perth, salmon, travel, 中文，英文，普通话，澳洲，澳大利亚，性感，奇怪. Bookmark the permalink.